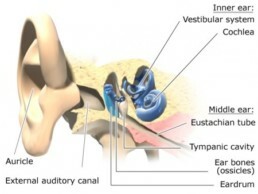 The ear controls hearing and balance, and is made up of three parts: the outer, middle, and inner ear. 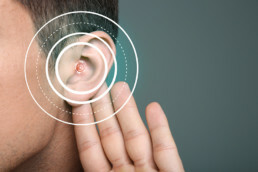 All three parts of the ear are important for detecting sound–they work together to move sound from the outer part through the middle, and into the inner part of the ear. To summarize it all, MED-EL put together this YouTube video to show you how hearing works. Your hearing is a priceless commodity, so take care of it. Here are some thing you can do to protect your hearing. If you notice any changes to your hearing, contact the New Hampshire Hearing Institute (NHHI) at (603) 792-4327 to make an appointment with one of our audiologists. To learn more about NHHI, please browse our website. You can also schedule an appointment online.